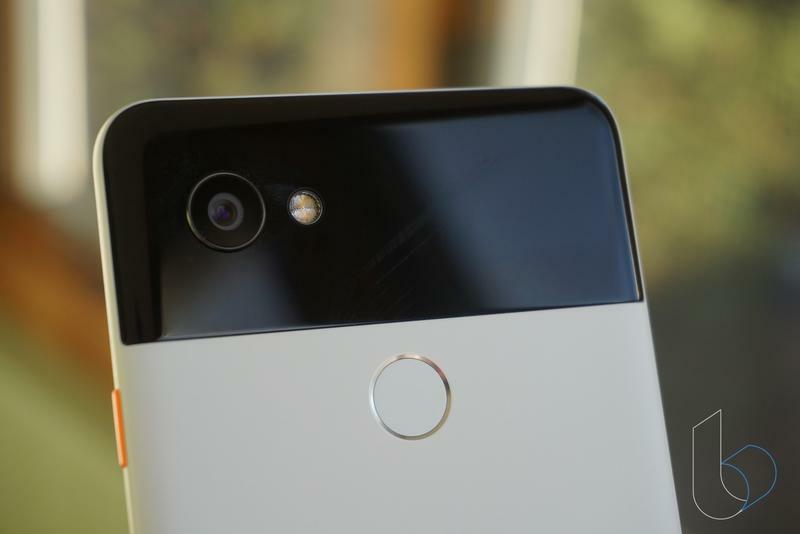 Held off on getting Google’s Pixel 2? Maybe a new color will entice you. Well, it’s not actually a new color launching but rather an existing color no longer being an exclusive for one carrier. 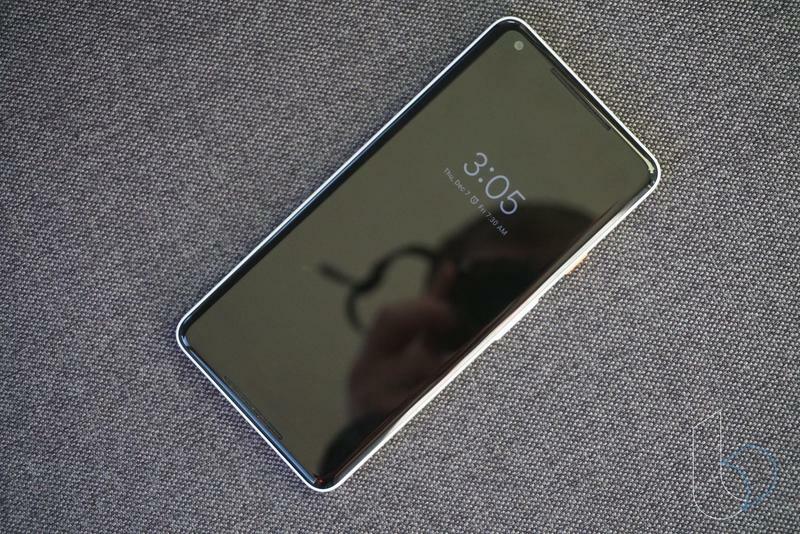 Finally, after four months of availability, the Pixel 2 in Kinda Blue is being sold to anyone who wants it. 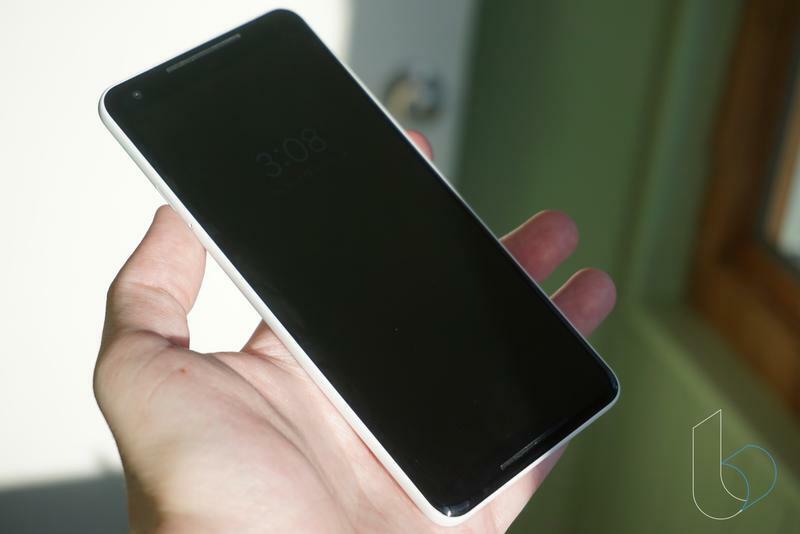 Until now, Verizon was the exclusive seller of the color. You’d have to walk into one of the carrier’s retail stores, shop online, or go through Best Buy to get it. 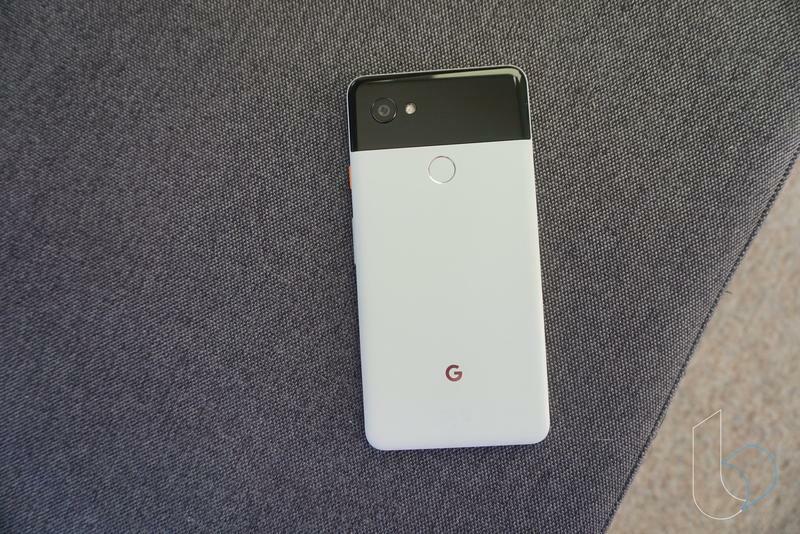 Whatever exclusive arrangement Google and Verizon had, however, appears to have come to an end. 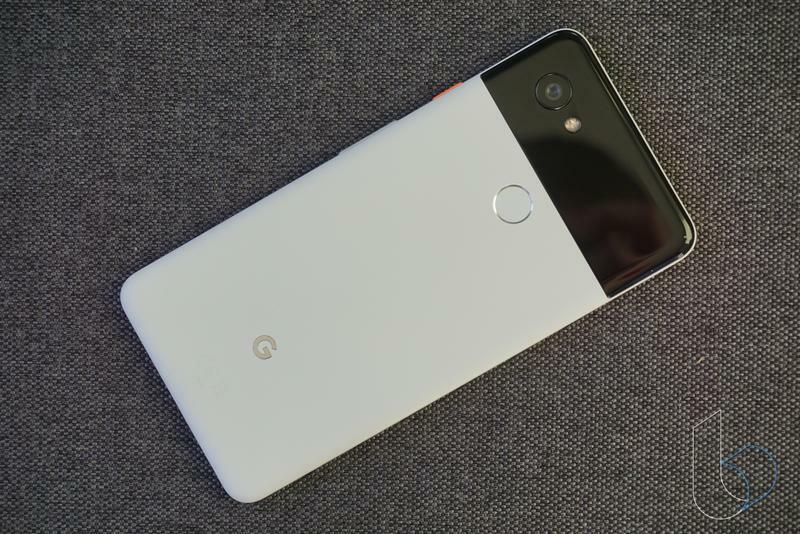 The Pixel 2 in Kinda Blue is being sold unlocked on the Google Store. 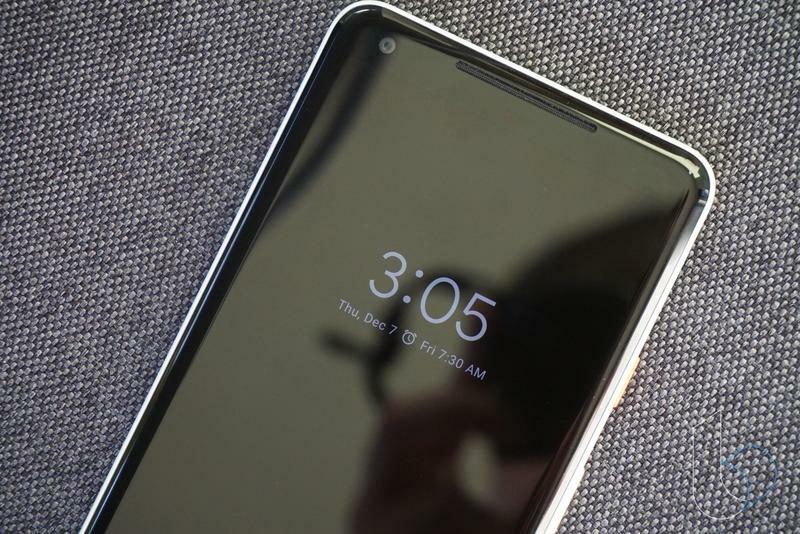 If you’re a Project Fi customer, you can also go directly through there to purchase the phone in its unique color. Those who buy the unlocked variant can easily use it on any network ranging from T-Mobile and AT&T to Verizon and Sprint. All variants work on the majority of U.S. and international networks. 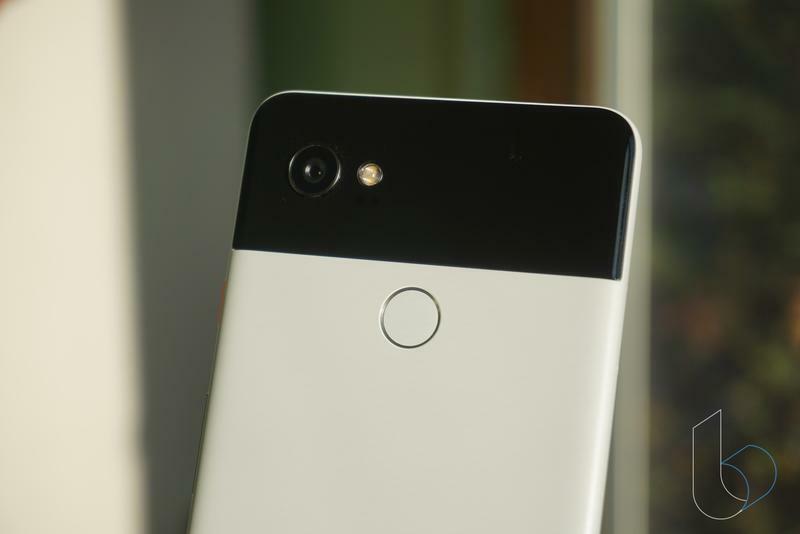 Everyone who has their eyes on the Pixel 2 XL continue to be limited to two colors. The bigger model is only sold in Just Black and Black & White. 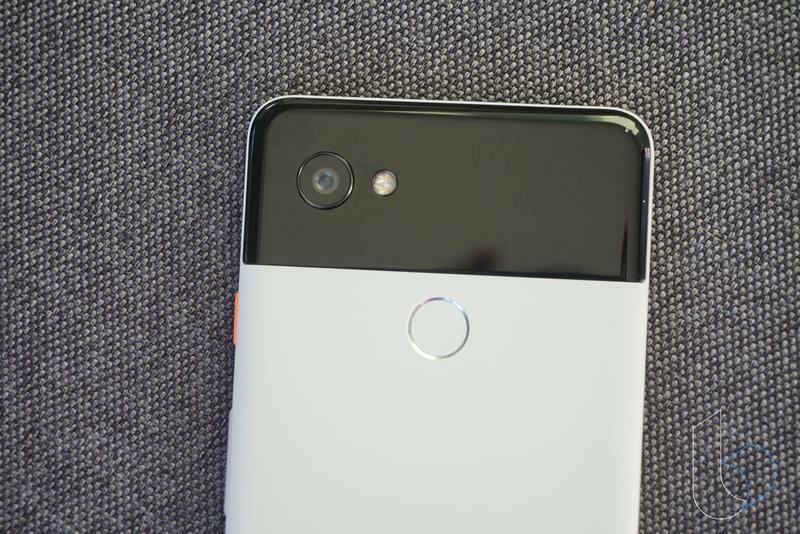 Aside from Just Black, none of the colors are shared between the Pixel 2 and Pixel 2 XL. 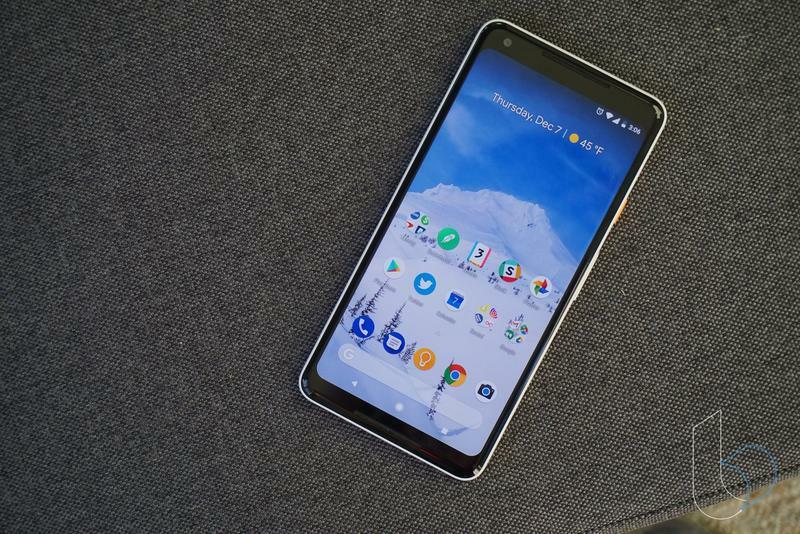 Google has the Pixel 2 starting at $649, and that’s for 64GB of storage. You can double that by paying an additional $100 except Kinda Blue is limited to the cheapest configuration.